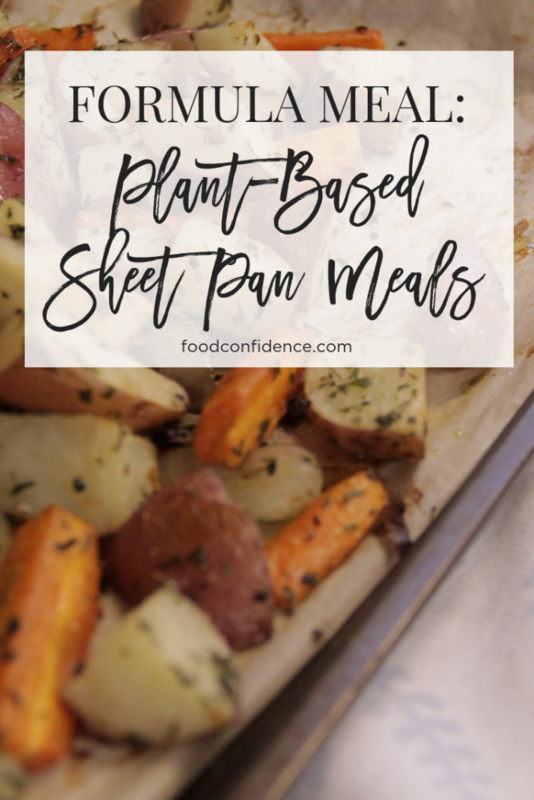 I’ve created formulas for roasted vegetables, stir fries, power salads, chili, and more – and next on my list is a tried-and-true favorite: plant-based sheet pan meals. I don’t know about you, but I’m a huge fan of quick and simple meals. Especially when they’re nutrient rich and taste great! 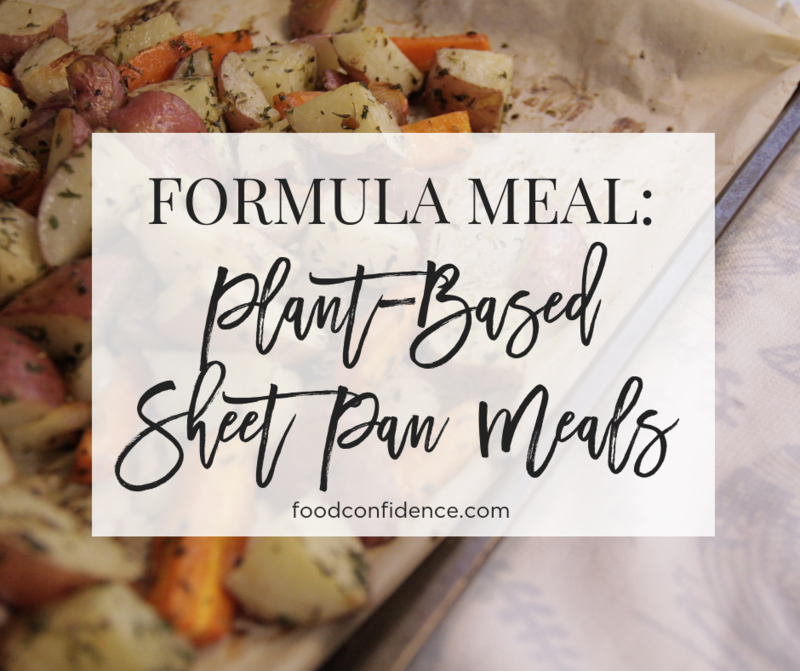 Today I’m sharing a super simple formula for making plant-based sheet pan meals with your favorite ingredients – or whatever you have in the pantry and fridge! This recipe serves 2-3 people. 4 cups root veggies. Root vegetables are a great way to add texture and flavor to your sheet pan meal. 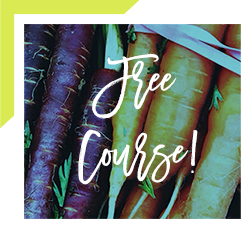 My go to root veggies are sweet potatoes and beets, but feel free to swap those out for your favorites! Other options are red bliss potatoes, celery root, rutabaga, carrots, turnips, and radishes. 4 cups other veggies. Bulk up your sheet pan meal with some non-root vegetables like asparagus, green beans, broccoli, cauliflower, peppers, Brussels sprouts, zucchini, and eggplant. 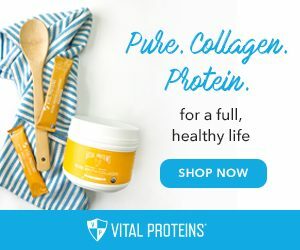 1 pound plant-based protein. 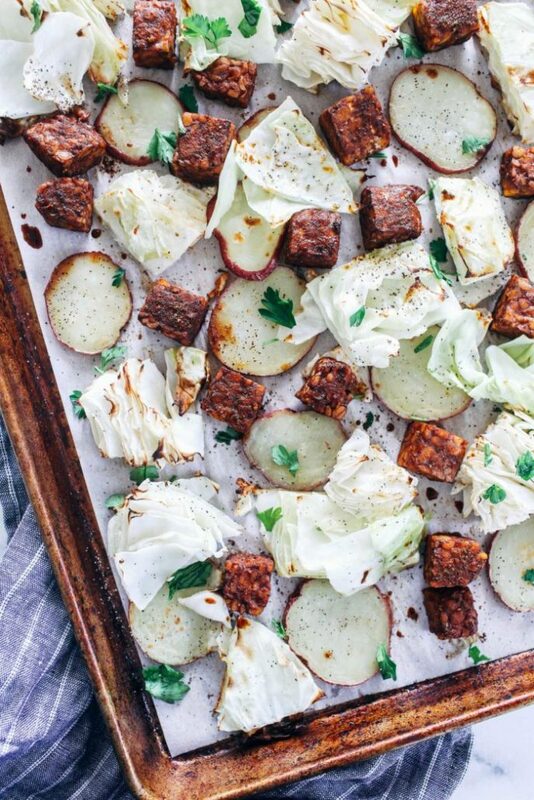 I really love using extra form organic tofu or tempeh in my sheet pan meals! 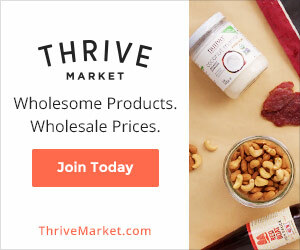 When you’re food shopping, keep in mind that one standard block of organic tofu or two standard blocks of tempeh equals one pound. When working with tofu, be sure to press the liquid out before preparing to ensure it absorbs as much flavor as possible! 3+ tbsp extra virgin olive oil. Oil is what makes your roasted vegetables caramelize and get that gorgeous brown color. It also brings out a ton of flavor in this meal. Don’t skimp here, really coat all the veggies with oil to get the best results (and most flavor!). 1-2 tbsp spices. You can really add any spices you like here: sea salt, pepper, garlic powder, onion powder, coriander, basil, paprika, etc. 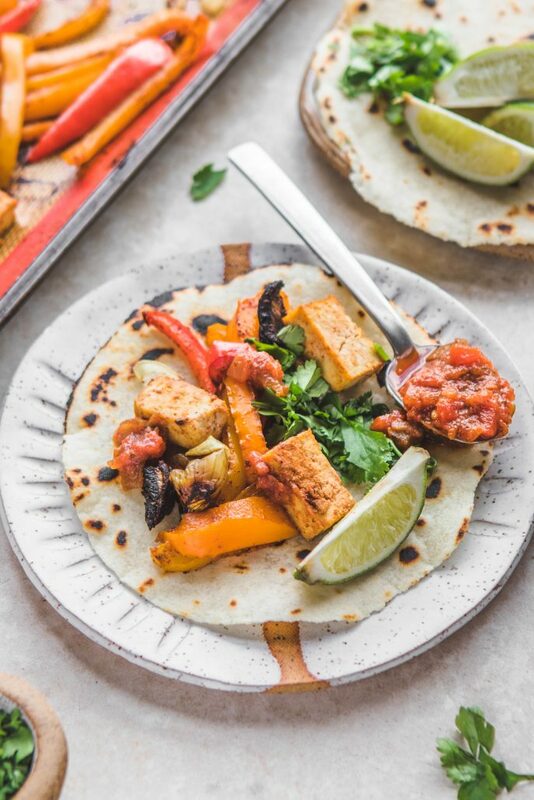 Last week I made sheet pan tempeh tacos and used a mix of chili powder, cumin, garlic and onion powder, oregano, smoked paprika, sea salt, and fresh cracked black pepper. Yum! 2-3 tbsp protein marinade (optional). Now this is optional, but if you have a few extra minutes and want to take your sheet pan to the next level, I highly recommend marinating your protein beforehand. You can either coat the protein a few minutes before or let it marinade for up to a day. I love using a little bit of sriracha, BBQ sauce, homemade Italian dressing, or curry paste! Alternatively you can just toss the protein with the veggies, olive oil and seasonings. Set up. Preheat oven to 400F. Line two sheet pans with parchment paper. Prepare your veggies. Chop your root veggies into 1” cubes. Chop your other veggies into 1-2” pieces. Set aside in large bowl. Prepare your protein. Chop your plant-based protein into 1” cubes. Alternatively you can slice tofu into “steaks” or tempeh into strips. If using tofu, press the liquid out for 10 minutes to ensure it absorbs the most flavor. Marinade protein (optional). Place your protein into a separate bowl, pour marinade over and gently mix until the protein is coated thoroughly. If you have the time to do this step in the morning or the night before, your protein will be nice and flavorful when you go to make dinner! Season vegetables. Toss the veggies in oil and spices. Gently mix until the veggies are coated thoroughly and evenly. Put it in the oven. 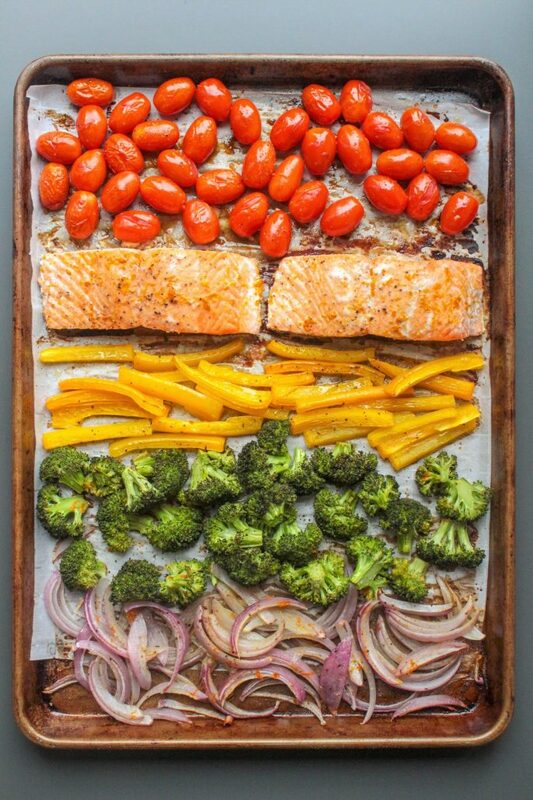 Sprinkle seasoned veggies and marinated protein evenly in a single layer onto your sheet pan(s). Place in oven and bake for 15 minutes. Remove from oven, toss, and place bake in the oven for an additional 10-20 minutes. Keep an eye on it after 10 minutes since different veggies and protein sources cook differently. Serve. I like to serve my sheet pan meals with a side of whole grains or lentils. That being said, feel free to get creative and make something like a sheet pan taco dish! Store leftovers in the fridge for up to 4 days. 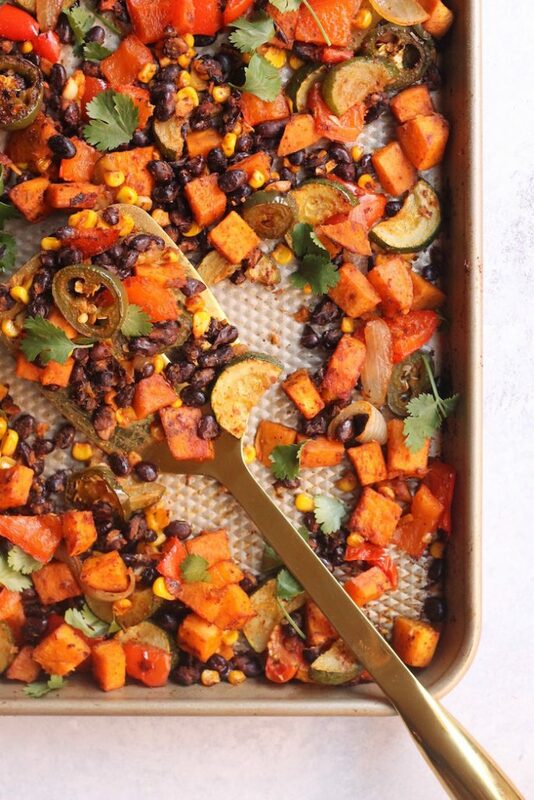 Looking For Some Plant-Based Sheet Pan Meal Inspiration? 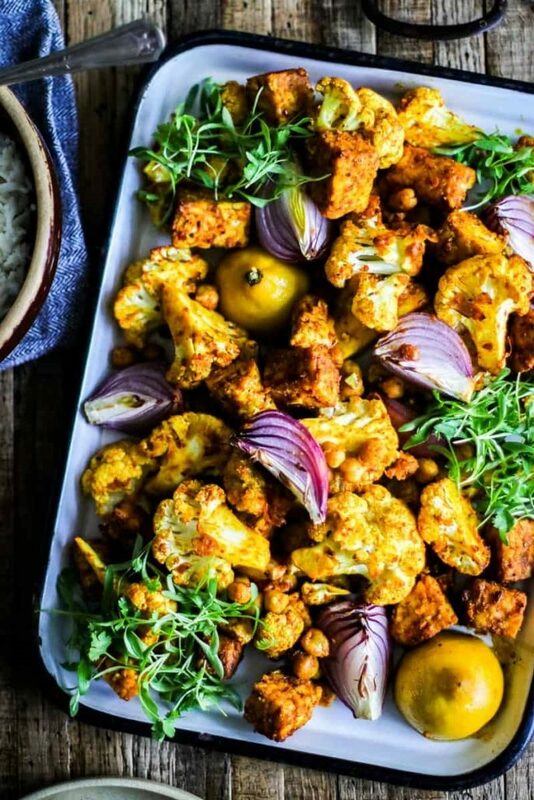 Below are a few of my favorite plant-based sheet pan recipes. Use them for inspiration when you’re creating your own sheet pan meal! do you roast your vegetables for a homemade soup, first?